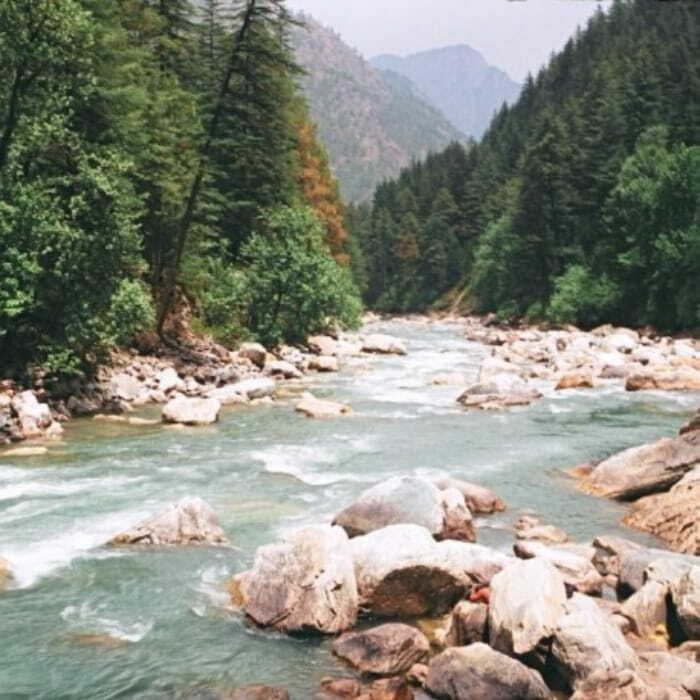 Nature’s delights of sacred villages to milky water banks, neighbouring by dense forest and trekking paradise lets wander to one of the purest name called ‘Parvati Valley’. Known as mini Israel of India, the Hamlet of Kullu, Kasol has its own beauty to be called for. Exploring the riverside where we can have a taste of Indian-Israeli Cafe’s, Kasol is worth staying before the trek. Moving little ahead of Kasol where we trek towards the spiritual site of waterfall named ‘Rudranag’. The trek so beautiful in itself, with the best picturesque view. You shall encounter many waterfalls, however, this has a special place on the list as it is a serpent-shaped waterfall which will make you admire it the most. Heading from little-crowded place to peace & quiet space called Tosh. The region is connected by roadway but still has its own calmness. The size of the village is as small as its name but the sight is full of a fairy tale. 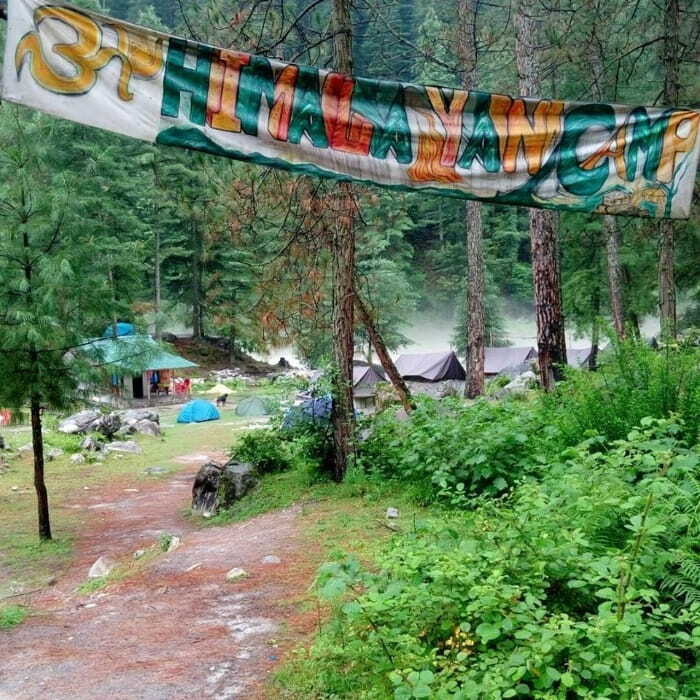 Let's hike to the beautiful paradise named ‘Kasol Rudranag Tosh’. Start from Delhi by 08:30 p.m.
Go for the Riverwalk (besides the Parvati River). Go for the Chalal trek in the afternoon. You can also visit the local market and explore the famous Israeli’s Cafe’s like Little Italy, Evergreen café, Shiva café, German Bakery, Moonlight café. Bonfire and dinner & sleep overnight in camps. Wake up early morning and after having breakfast, head for Rudranag. Trek will start from a village called Barsheni (22 km from Kasol) and you will be transferred to Barsheni in private vehicles. The Trek Trail of Rudranag is 6kms with a moderate difficulty level. Enjoy your walk in the heart of the beautiful Parvati valley with a stunning view of snowcapped mountains all around. Reach Rudranag & check in to the camps. Have your dinner at bonfire under the sky studded with stars and snowcapped mountains all around. Sleep overnight in the camps. Wake up early morning to see a beautiful sunrise and after having breakfast head down to Barsheni. Spend some time in the serenity of Tosh. Come back to Kasol by evening. Head back to Delhi with lots of amazing trip memories to reach Delhi by next day morning. Entire travel as per the itinerary. 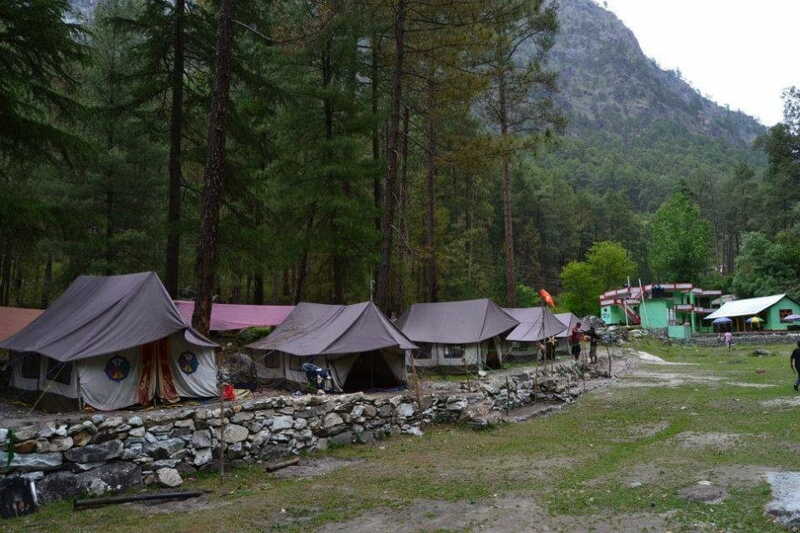 Accommodation in a hotel at Kasol for 1 night & in camps at Rudranag for 1 night. Driver night charges, toll tax, parking charges. GST (5%) is applicable extra. Tips to helper, cook, guide or any staff. Any other costing involved due to any kind of natural calamity forced circumstances which are out of our control.